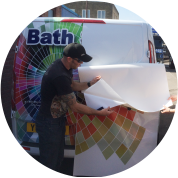 Enjoy a complete range of print and finishing services available from Bath Signs Digital. 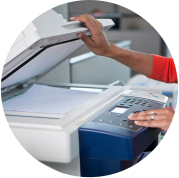 From print, copy and scan services, to sign design and installation services, take advantage of what's available and call in store to see us today. 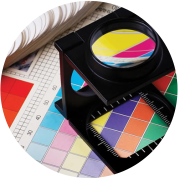 For more information on any of our print and finishing services, please call us on 01225 422688. You can also email your enquiry to emily@bathsignsdigital.co.uk. At Bath Signs we understand the pressures students have of working to tight submission dead lines and within a budget. That's why we offer 10% Student Discount*, on all printing, photocopying, scanning, binding, poster printing and encapsulation services. 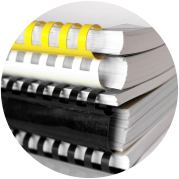 We aim to complete all student printing orders within 24 hours. 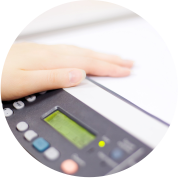 So for years of printing experience and guaranteed low prices, call in store to see us today. *Student Discount T&C's: Available in store only and on all orders over £1. Valid student ID card must be shown. 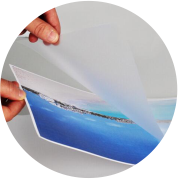 Available on all printing, photocopying, scanning, binding, encapsulation and poster printing services only. Student discount cannot be combined with any other offer. Limit one discount per customer/ order.